As the leading experts and advocates for the aging population, we believe that health happens at home and focus on lifestyle, happiness and wellness—not on age. 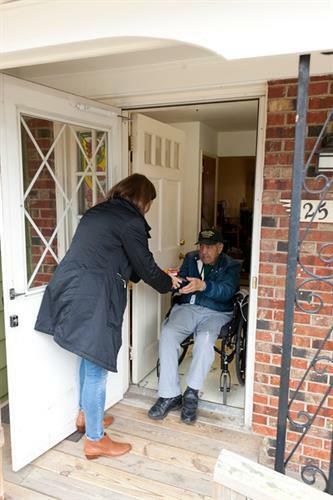 We have provided Vermonters with the necessary support to manage their daily living needs, with the goal of keeping them active, healthy and independent. Our wide array of programs enhance the quality of life and improve health outcomes. Committed to helping individuals age well, we reduce barriers by providing access to Meals on Wheels, in-home care and community resources. 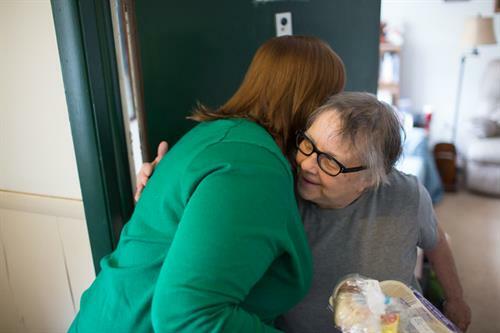 Delivered by staff members and over 1,000 incredible volunteers, our sought-after services are designed to meet the diverse needs of our clients, their families and caregivers. We do not charge for services provided. 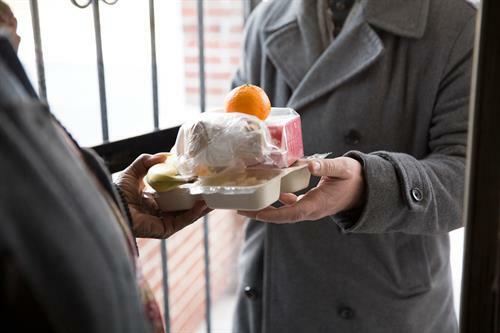 As a nonprofit, we rely on donations and encourage clients to contribute if they are able to do so. Call our Senior HelpLine at 1 800 642 5119 to see how we can help you. No question is too small. If it matters to you, it matters to us.